The Raised Bed Polythene Cover is specifically designed for the Raised Bed Growing System and fits neatly over your Grower Frame. The cover retains warmth and humidity for quicker plant growth, producing better crops. 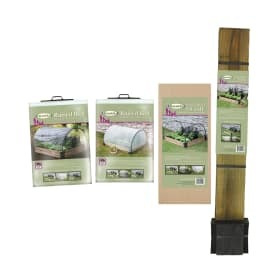 Protect your precious plants from frosts and harsh weather. 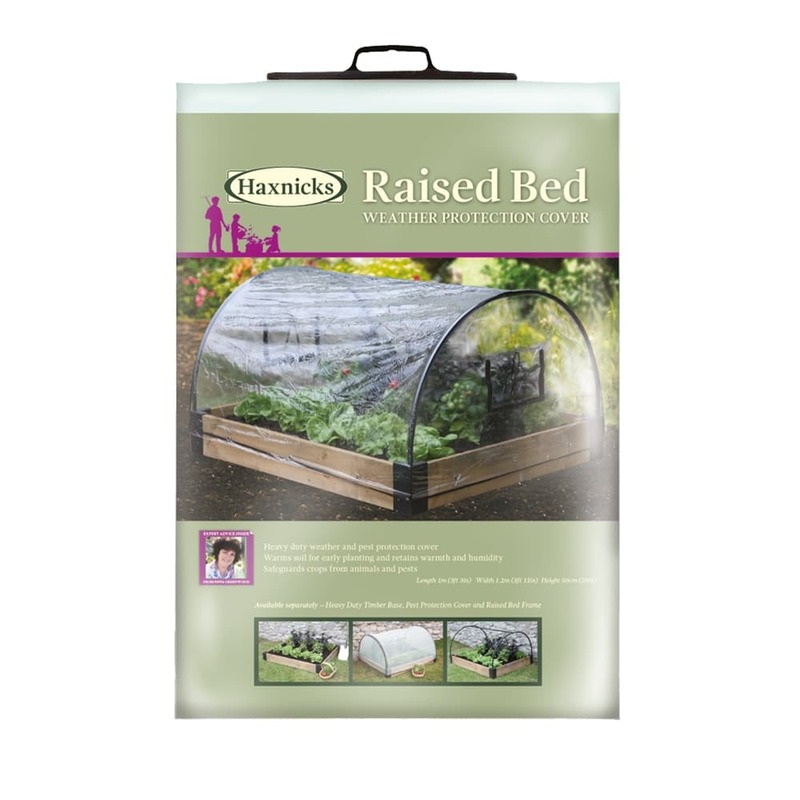 The Raised Bed Polythene Cover is specifically designed for the Raised Bed Growing System and fits neatly over the Raised Bed Frame. The cover retains warmth and humidity for quicker growth, producing better crops. 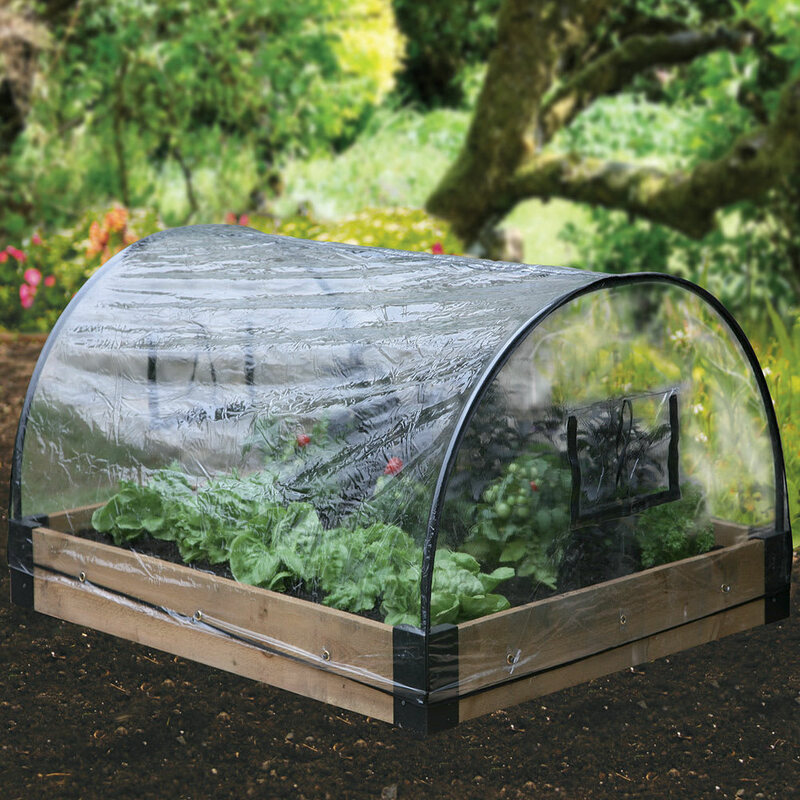 Your vegetables and herbs are also protected from animals and pests, and the Polythene Cover is reusable, durable and individually replaceable should the need arise. Helpful Haxnicks hint: Use Polythene Cover to warm soil before planting.